It does cake well, I’ll admit to that much. The old logo was fine, mostly because I've always been a huge fan of Omnes, although I never quite understood the meaning of the holding shape but maybe there was none. The new logo answers the question no one asked, "What would the baby of Lineto Circular and FF Cocon look like?" The result is extremely unappealing. I've never figured out why some designers like "n"s and "r"s like these; they are unbalanced and unflattering. Add to that some gratuitous corner-curving in the "E" and some bottom-heavy "t"s and you get one of the worst, taken-itself-too-seriously customized wordmarks all year. I know some will say in the comments "Oh, it's not that bad", which is fine, except that it is. It is that bad. Thanks to Kasper Nordkvist for the tip. (Est. 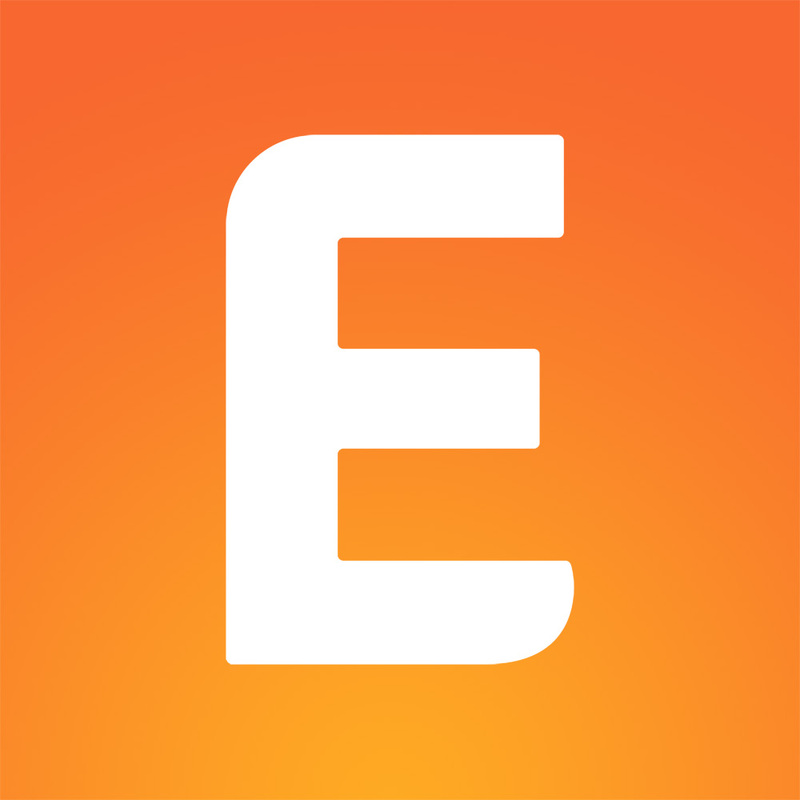 2006) \"Eventbrite is the world's largest self-service ticketing platform, hosting a vibrant collection of live experiences to fuel people's passions and enrich their lives. 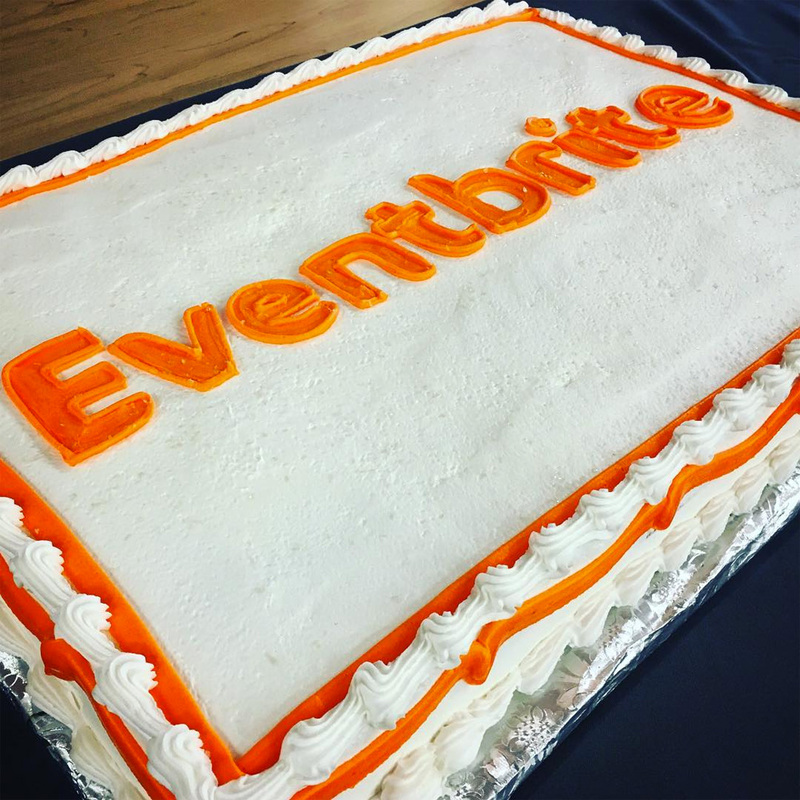 For organizers, Eventbrite provides a seamless, professional grade solution to create compelling event pages, sell tickets, promote and manage events, and analyze results - from the web or any mobile device. 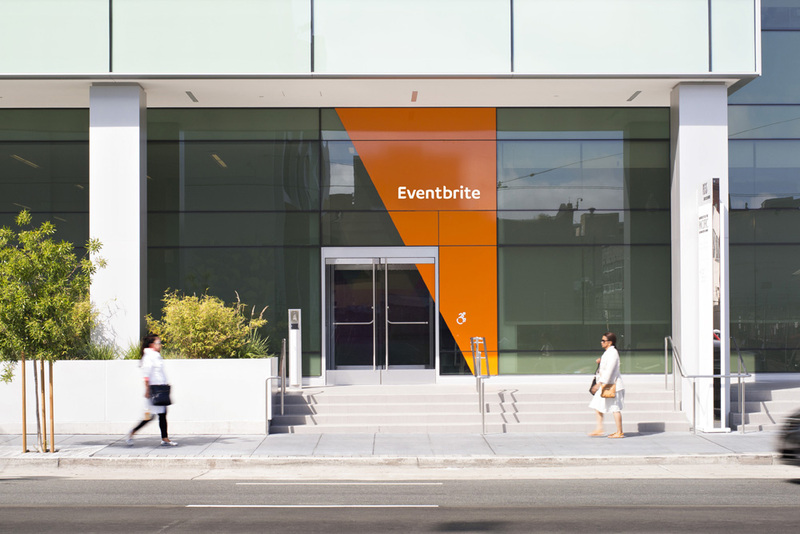 For attendees, Eventbrite offers access to a wide variety of live experiences, from small photography and yoga classes to large concerts and festivals with tens of thousands of people. Founded in 2006 and headquartered in San Francisco, the company has processed more than 200 million tickets in 180 countries and has eight offices around the world. Investors include Sequoia Capital, Tiger Global and T. Rowe Price.\"